It's almost Bluebonnet season, y'all! 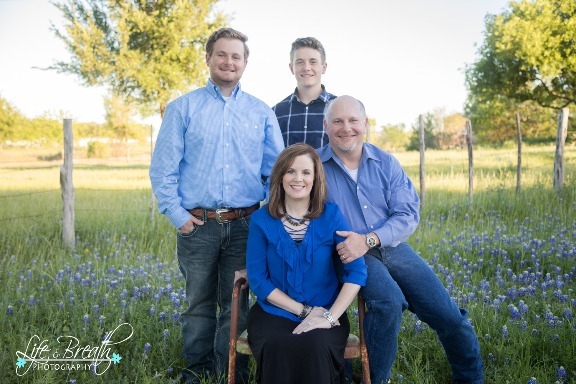 And with that, comes the Texas tradition of taking bluebonnet photos. 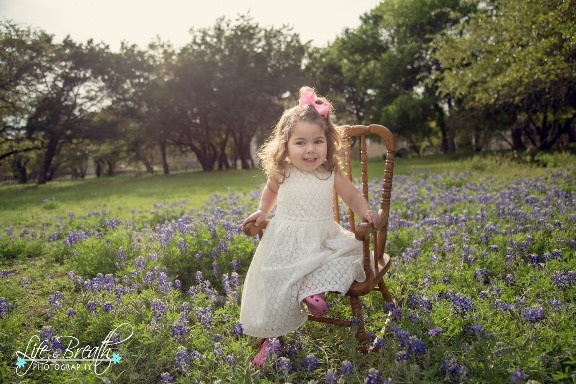 It's a great backdrop for a family photos, individual photos of your kids, senior photos, engagement photos and even newborns nestled in the beautiful blue flowers. 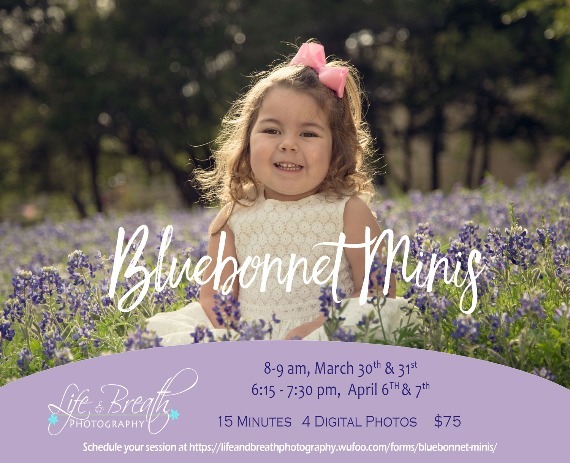 Our bluebonnet mini's are $75 for 15 minutes and 4 digital photos with print release and an online gallery to share the photos with family and friends. 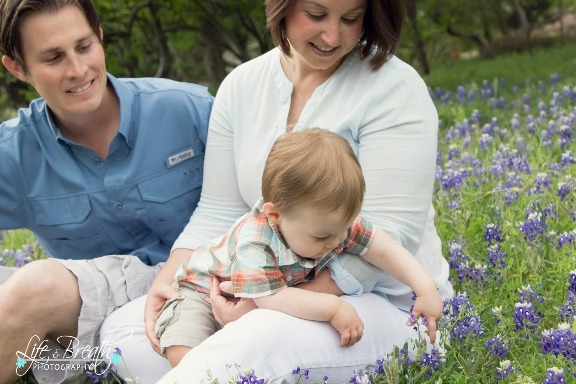 We can always do a longer session in the bluebonnets if you want to include extended family or even your pet! 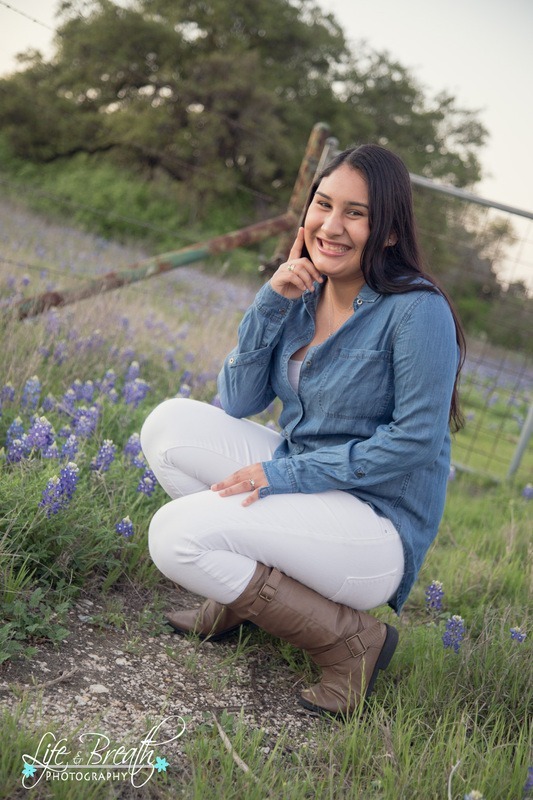 Schedule your Mini session today!